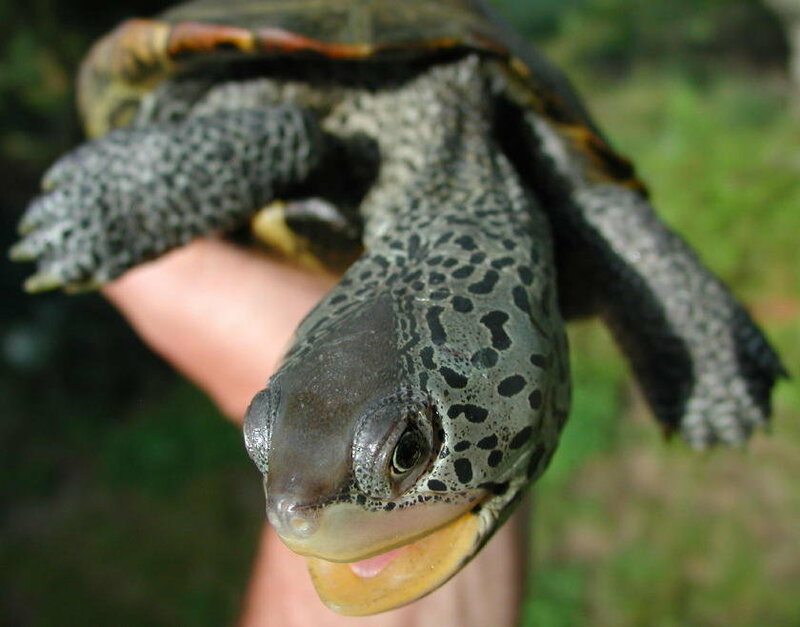 Through the magic of digital media, Don Lewis and Sue Wieber Nourse — the Turtle Journal Team — will transform the Wareham Free Library into a reptilian paradise, so kids from 5 to 105 can experience first-hand the hair-raising excitement of adventure and discovery. You’ll cast off the ordinary world of bricks and mortar, climb inside a dazzling sound and light show, and unleash your inner explorer. Don Lewis serves as the Executive Director of the Massachusetts Association of Conservation Districts. 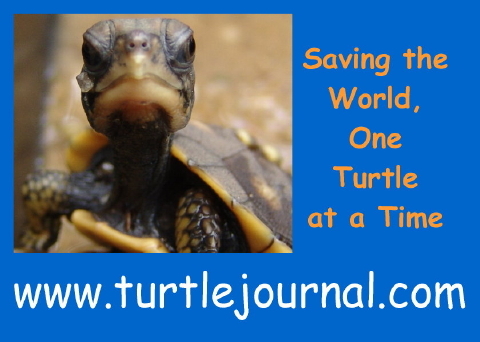 Also known as “The Turtle Guy,” Don’s research and rescue exploits have been featured on National Geographic TV and his work has been profiled in books on global animal rescue, endangered wildlife management and habitat preservation. 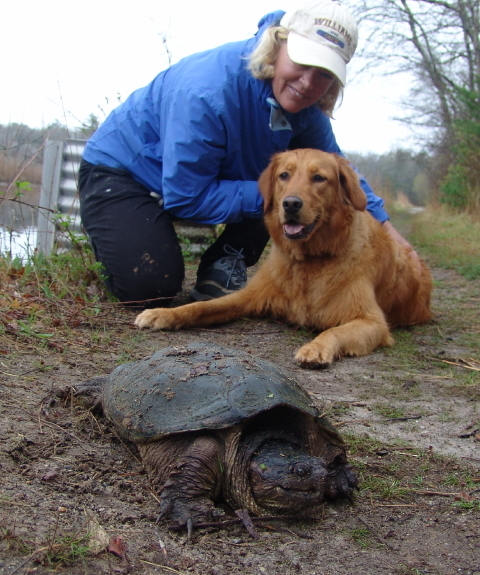 Sue Wieber Nourse, research scientist and master educator, is CEO of Cape Cod Consultants, an environmental solutions company specializing in wildlife management and critical habitat assessments that protect nature while expeditiously enabling client objectives. An intrepid adventurer, Sue led underwater research projects from the Canaries through the Caribbean Sea to the Hawaiian Islands, and from the Florida Keys through the Bahamas to Buzzards Bay, Cape Cod and the Gulf of Maine. Their original nature stories and professional wildlife photography have appeared in newspapers, magazines and broadcast media locally, across the nation and around the globe. 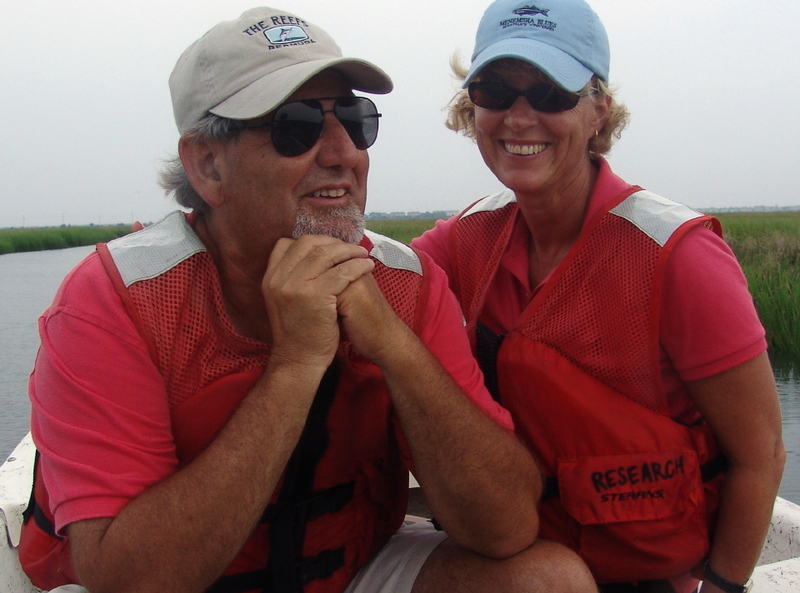 Don and Sue document the nature of coastal Massachusetts on their web site, Turtle Journal (www.turtlejournal.com), and they share real-time adventures directly from the wild on Twitter (www.twitter.com/turtlejournal). 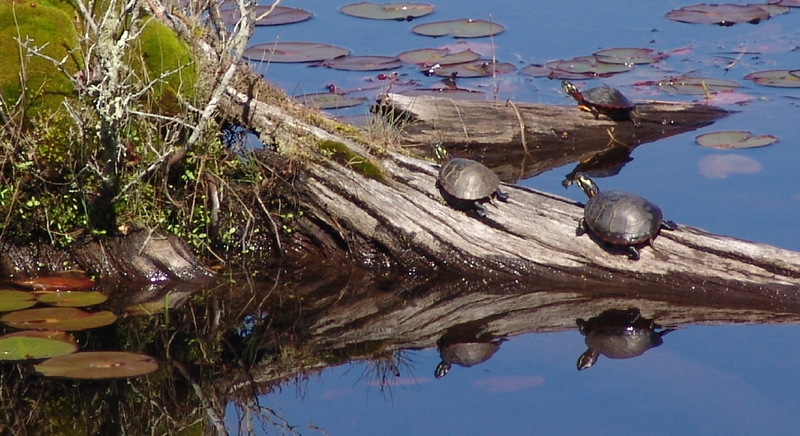 While roaming woodlands and wetlands in search of hard-shelled reptiles, the Turtle Journal Team often encounters other interesting critters along the way. Yesterday offered us a glorious peek at a couple of intriguing moth and butterfly specimens that we’d like to share with our friends and colleagues. 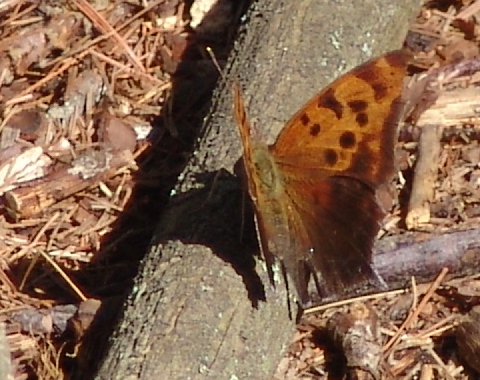 In the pine-oak woodlands near the Great Blue Heron rookery, we nearly stumbled over this magnificent butterfly, which we later identified as a question mark. No, not a questionable identification. Yes, definitely a question mark! I feel as though I’ve fallen through the rabbit hole and find myself in an old Abbott and Costello skit. 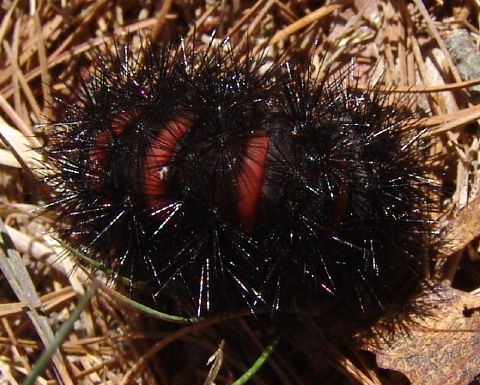 On the path to the abandoned Goldwitz Bog also in Marion, Turtle Journal discovered a very large caterpiller, overwhelmingly black with orange-reddish stripes visible as it coiled into a ball when disturbed. Ignoring those bright warning colors, we picked up this interesting specimen to examine it closely and to get a sense of its relative size compared to other caterpillars. Luckily for us, this species is not poisonous. We also like to document the undercarriage of specimens for ease of subsequent identification. 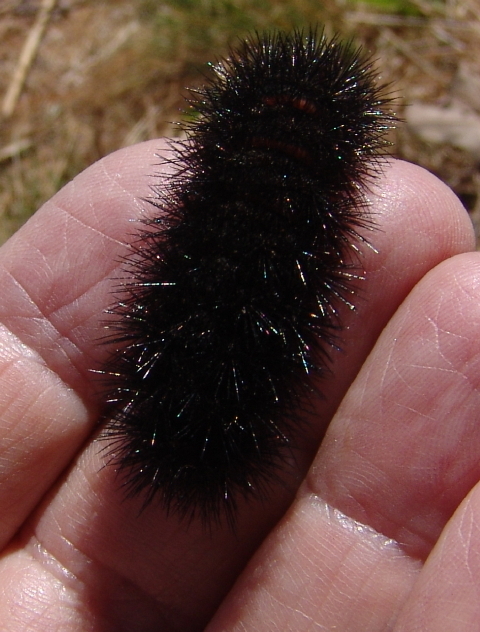 Research confirmed that this critter is the caterpillar of a giant leopard moth. We watched as the moth zigzagged through needles and leaves, occasionally burrowing under the ground cover for a peaceful interlude. 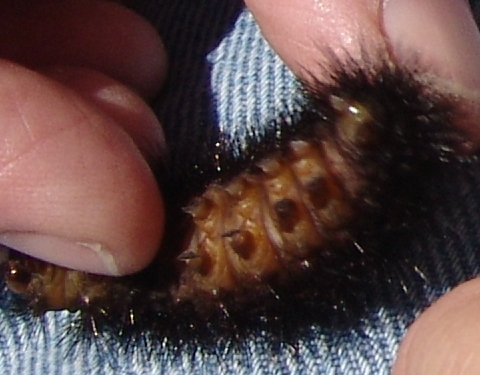 Back at Turtle Journal headquarters, we searched the internet to find a photograph of the mature giant leopard moth. We found this picture on insectlove.tumblr.com, but we look forward to encountering a live specimen to capture on film. 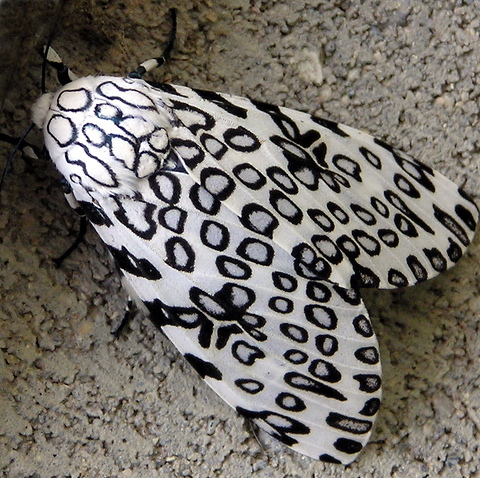 The giant leopard moth has a wingspan of three inches! Yes, it’s true. The Turtle Journal Team is composed of hard-nosed scientists, the kind of just-the-fact-ma’am investigators that would have made Sergeant Joe Friday proud. Still, no matter how focused our researchers may be, we have the privilege to spend our days in the most beautiful habitats in the world, observing the most exquisite species that Nature has devised. 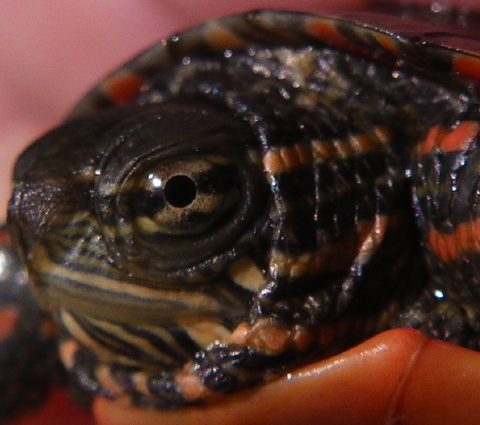 So, who could be surprised when our morning began with the discovery of a gorgeous, half dollar sized painted turtle hatchling hiding in a wetlands path? Then, as we walked along the swamp pond bordering the Great Heron Rookery, it seemed as though Claude Monet had spent the night splashing the morning canvas with Impressionist colors contorted in Daliesque shapes. Enjoy! Torrential rain and mild temperatures swept the SouthCoast on Sunday night into Monday morning. 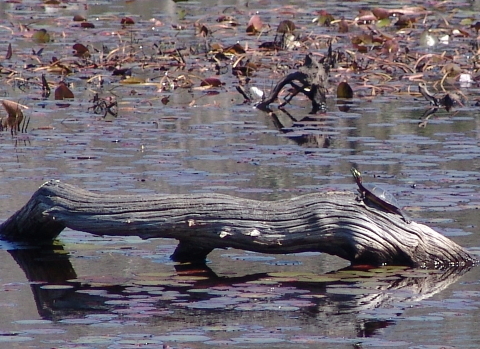 After weeks of drought, humid air offered a welcome break for wildlife. Turtle Journal walked out to the Great Blue Heron rookery this morning. As Sue Wieber Nourse and Rufus followed the narrow path between mucky wetlands and swampy pond, they spotted a broiling underwater commotion obscured in the brownish murk. 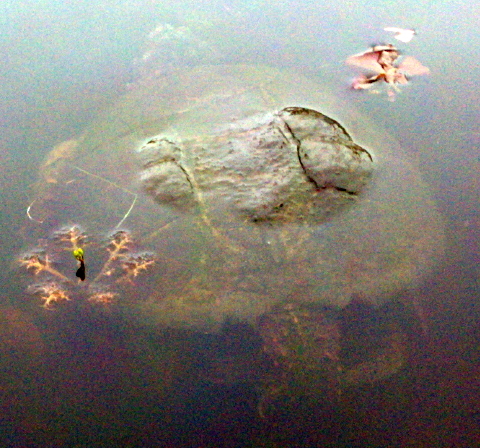 Barely identifiable in the image above, a pair of snapping turtles explored amorous intentions. 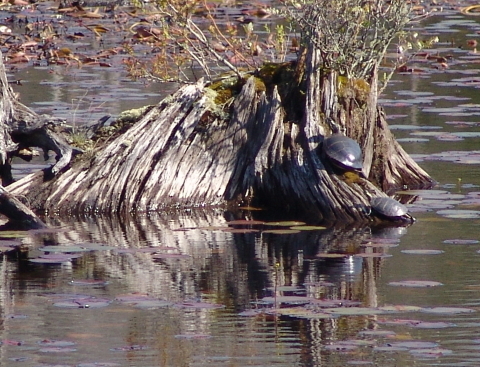 Tails fully entangled in the bottom of the photograph, and heads faced each other with mouths agape, the twosome undulated a foot below water surface. 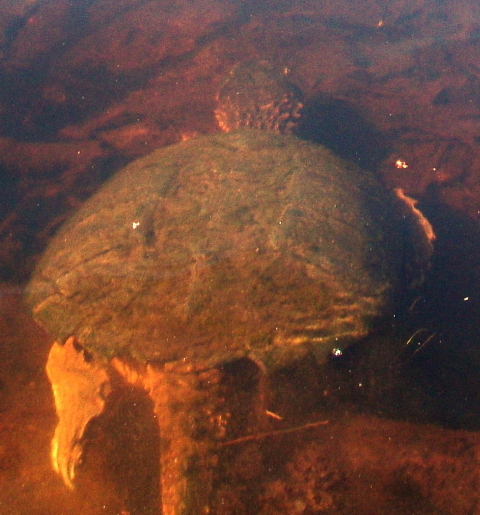 The male snapper whom we encountered later on the pathway was recognizable on top through the bumps on his carapace. A few minutes later, when they returned from a survey of the distant edge of the pond, Rufus bolted to attention and alerted Sue to a large still object at the edge of the path. 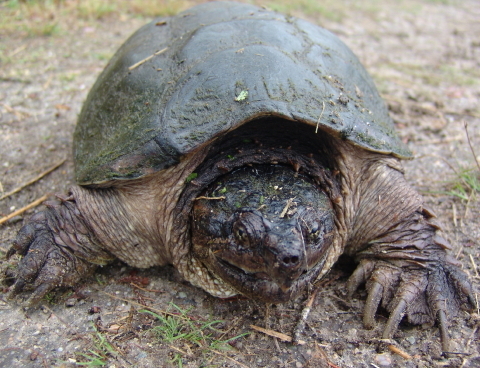 Sue identified the adult male snapping turtle who a few moments earlier had been engaged in an energetic Texas two-step with a young female. Somehow our snapper friend got flipped over in his exuberant display of fierceness. As he used his noggin to right himself again, the sequence looked like a comical cartoon break dancer. Turtle Journal couldn’t resist putting the moment to music and motion. Welcome to pre-history. Welcome to a time before time when giant reptiles ruled the earth and fury little mammals shivered in the reeds. Whenever snapping turtles rise from winter brumation, time quakes and it seems to Turtle Journal as though dinosaurs rule once again. 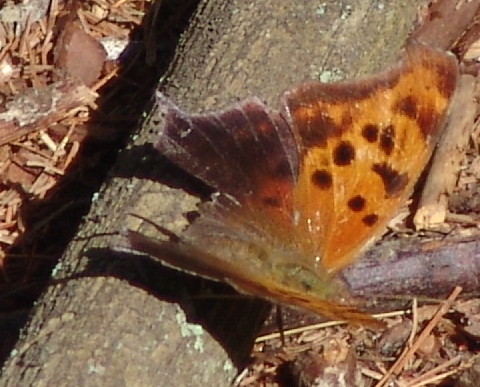 I defy you to examine the tail of this splendid specimen without envisioning an ancient dinosaur. Today Turtle Journal ventured to the Land Time Forgot in Marion, Massachusetts. Even in full sunlight, this area conveys a sense of claustrophobic forboding as dense canopy melds with thick underbrush. The opaque murkiness of the water adds to the allusion of a place frozen in a forgotten time. 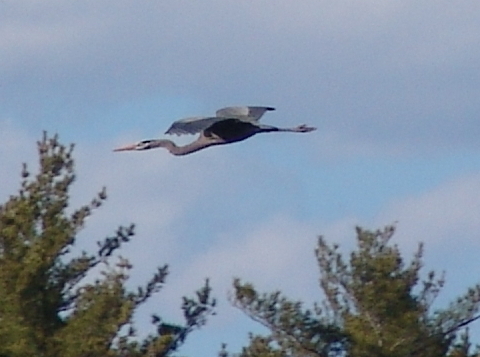 Reinforcing the mood of a lost time, modern day pterodactyls (great blue herons) glide through the air while serenading the wetlands with raucous ”frahnks” that echo through tree tops and ripple across the pond like the imagined calls of extinct dinosaurs. The rich odor of fetid swamp, accented with blizzards of gnats, nails the scene as straight out of a classic 1950s horror script. As we slipped expectantly down the path, the moment got trapped in paralyzing stillness, the same sense that besets films whenever something really dreadful is about to occur. 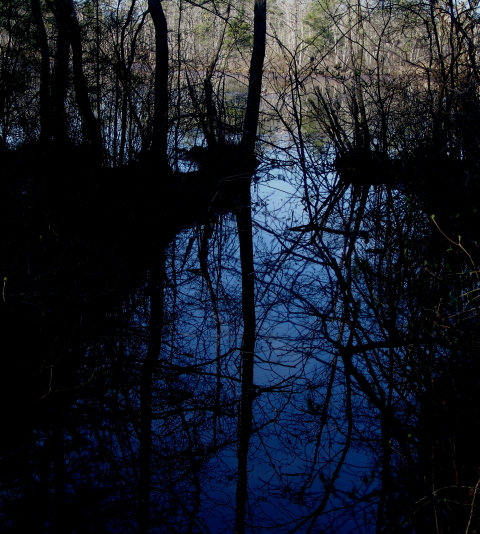 And on cue, out of the murky blackness, a behomoth clawed the water to reach the brambled bank underneath our feet. 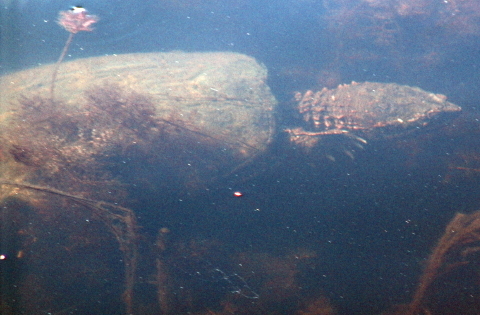 We stopped … walking and breathing … as this large snapping turtle wedged himself under the bank, waited a few minutes and then pushed off toward the depths, disappearing into total blackness within just a few feet of the bank. 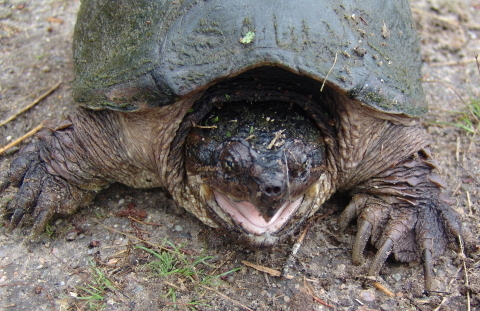 Turtle Journal loves snapping turtles; they are a direct linkage to a world we only know through fossils and imagination. Turtle Journal respects snapping turtles; they are truly awesome, especially when they appear and disappear as if by cinema magic. 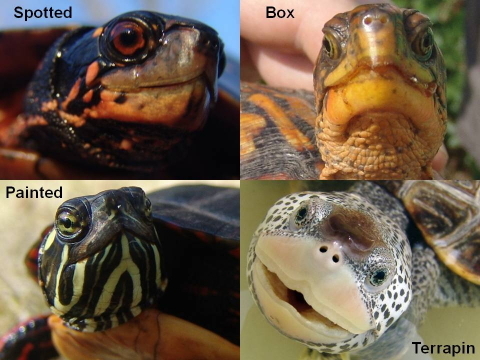 You are currently browsing the Turtle Journal blog archives for April, 2012.